ob's experience of High Performance Computing began during his PhD in particle physics where distributed computing was used for "Big Data" analysis. Rob's skills include HPC, risk systems architecture & development, quant R&D, structured products & derivatives model development. 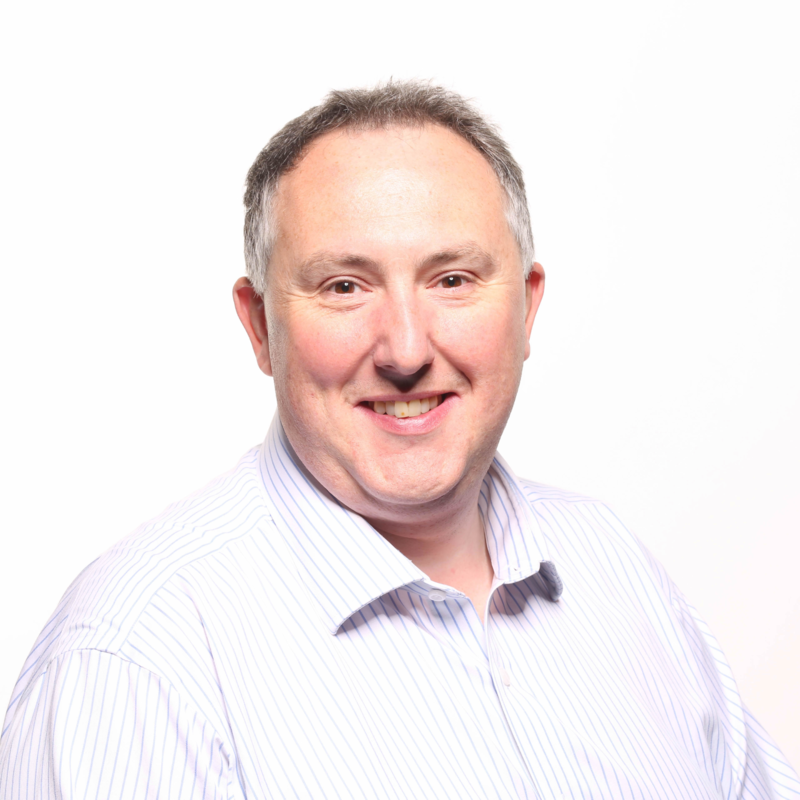 Rob is also an experienced project manager, delivering international, multi-entity transformation programmes working in collaboration with many vendors. Rob successfully designed & implemented three generations of grid at MUSE, pioneering the use of hybrid cloud for risk calculations. He has also worked co-operatively with Microsoft to drive forward the development of its HPC & Azure offerings. Rob is now spearheading MUSE's future cloud strategy and is fostering relationships both with AWS and also with Google as well as nurturing the relationship with Microsoft. Rob enjoys dabbling in data visualization and wishes he had more time to play with innovative technology! Check out the incredible speaker line-up to see who will be joining Dr. Robert.